NoShavember is just really the start of my winter beard growing process and last year it lasted from November until the beginning of the new year. I’m somewhat excited to see how long I can go without shaving! I loath shaving, but get tired of looking scruffy and winter is a perfect excuse for the look. I might even post a pic of my beard if I ever feel up to it. To all the rest of you NoShavember participants, grow on my brothers and sisters! 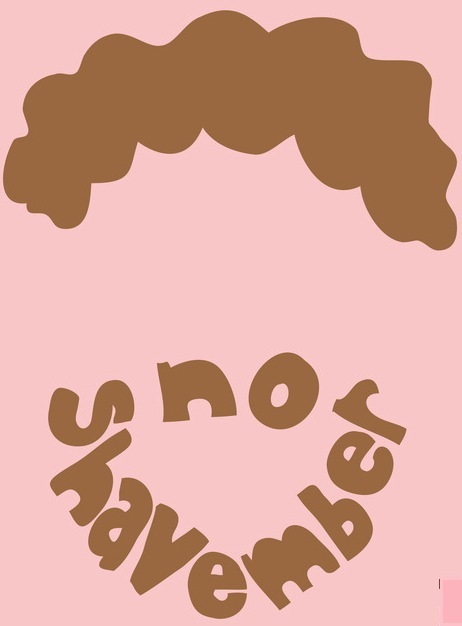 If you don’t know what NoShavemeber is here a link to the site and will somewhat inform you of what it is and the rules: http://www.noshavember.com. For anyone that wants to read a little more into NoShavember here is a great blog a fellow blogger has written: Bestial, Brutish and Manly = NoShavember (layersofanutshell.wordpress.com). It also includes some ideas for women to participation rather then not shaving! P.S. 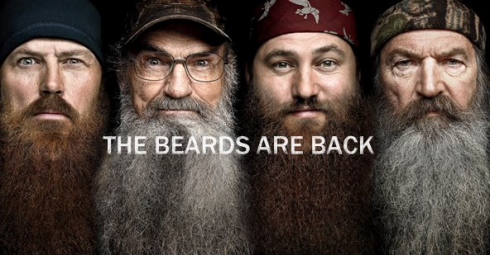 You can’t talk about beards without the men from Duck Dynasty, so enjoy this pic!